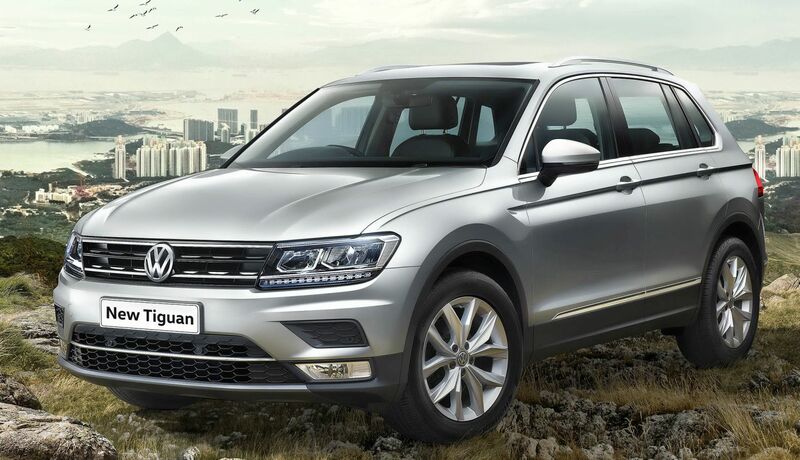 Volkswagen India has announced the launch of much-awaited car Volkswagen Tiguan in India. 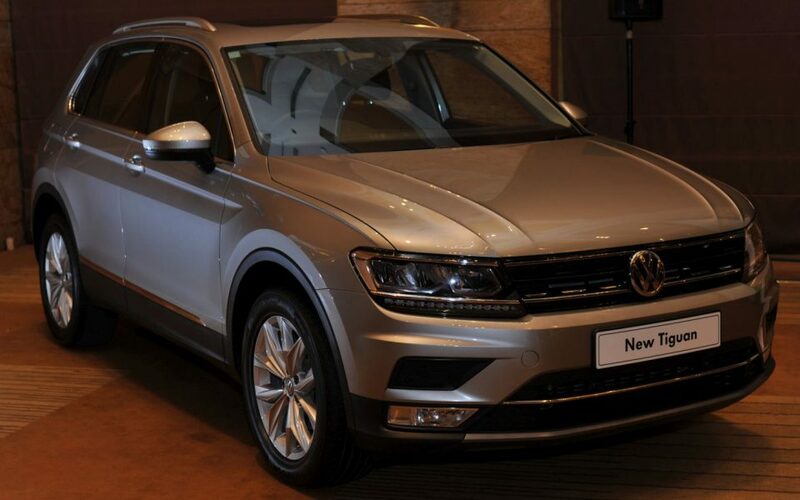 The Tiguan is equipped with 2.0L TDI 1968 engine which is mated with 7-speed automatic DSG transmission which produces maximum power of 143 PS @ 4000 RPM and maximum torque of 340 Nm @ 1750-2750 RPM. It also features 4MOTION intelligent all-wheel-drive system with variable torque transfer to the rear wheels. 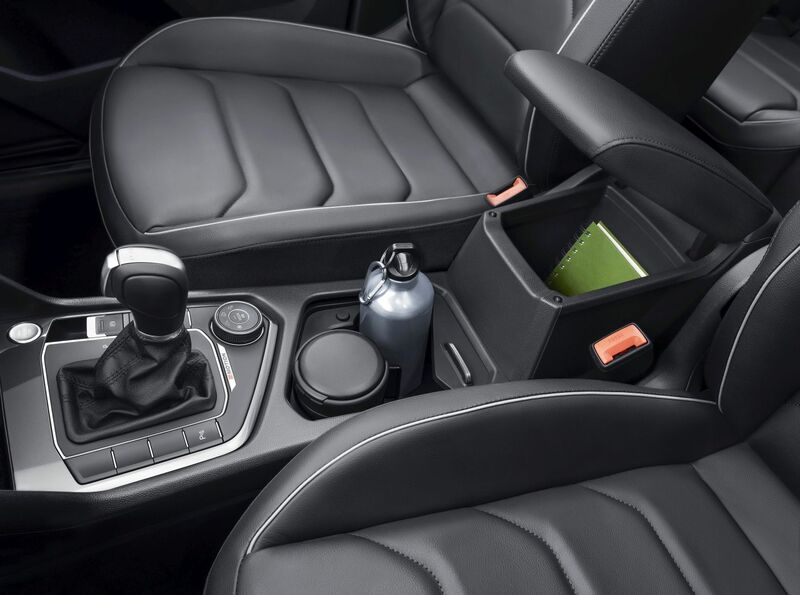 From the design perspective, you’ll find dotted LED taillights, bold bumper, chrome finished grille, LED headlamps with Daytime Running Lights and electrically foldable side mirrors with sleek turn indicators. 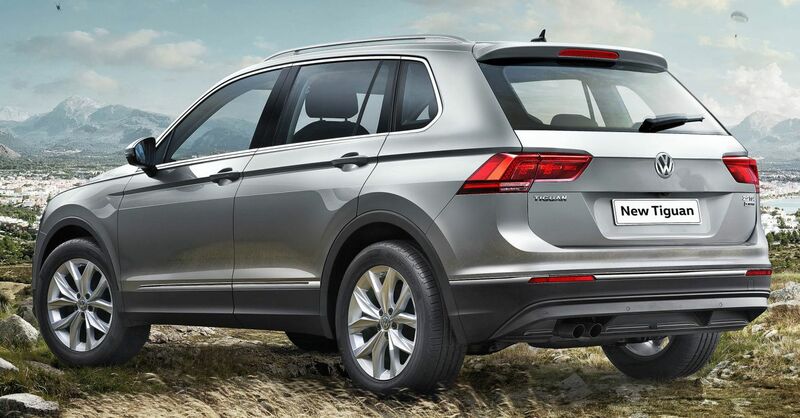 From the comfort point of view, the Tiguan comes with 3 zones auto-climate control system including Air Care Climatronic, spacious boot space (615 liters), rear AC vents, Intelligent Rain Sensor and touchscreen-based infotainment system.